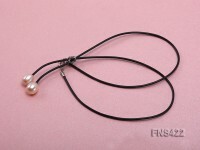 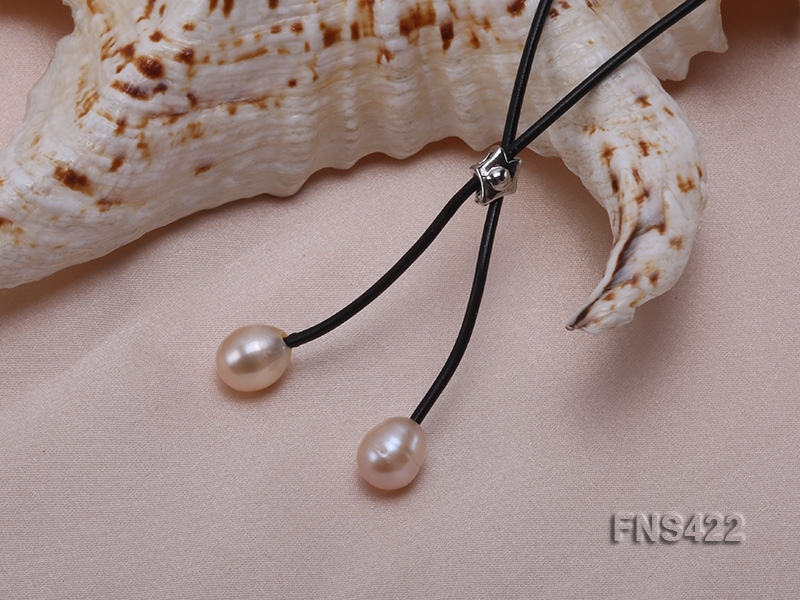 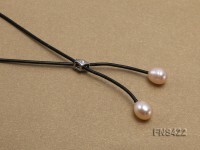 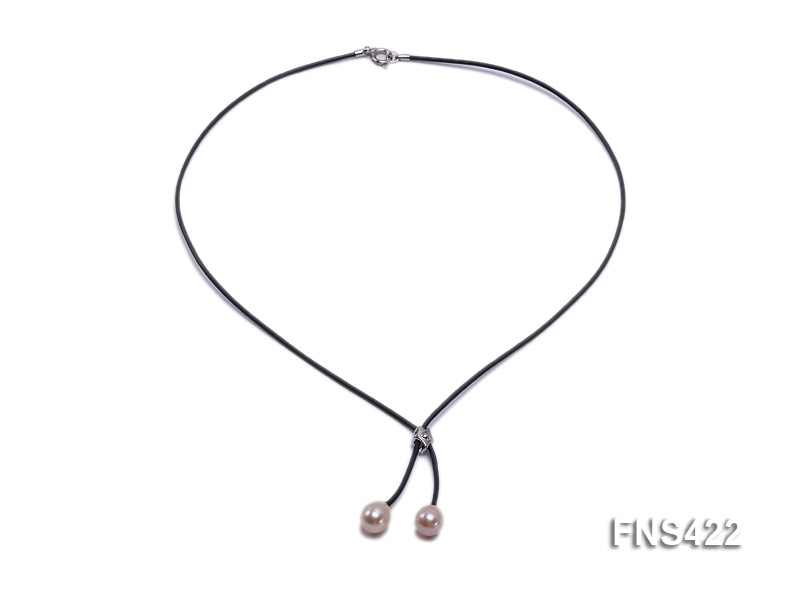 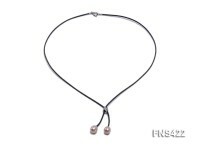 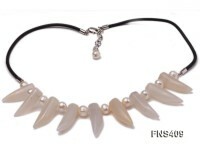 This stylish necklace consists of two glaucous pearl beads and a leather rope. 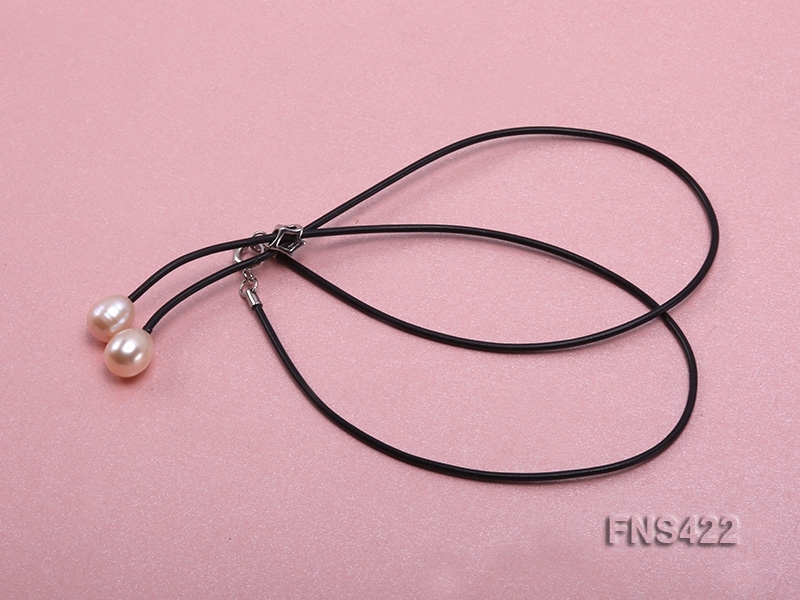 It looks very simple and fashionable. 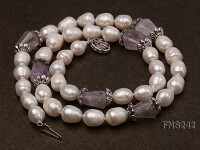 At the end of the necklace, an argent toggle clasp is used as a connection. 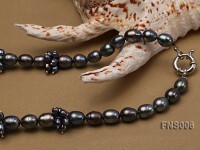 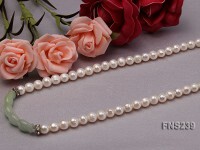 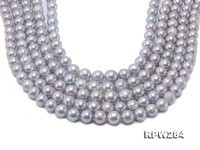 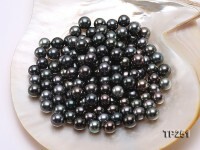 The necklace has a length of 19 inches and the two pearls measure 7-8mm. 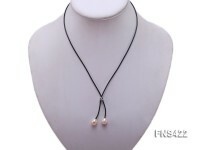 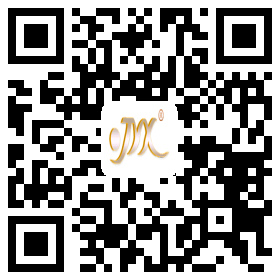 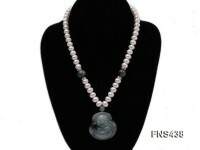 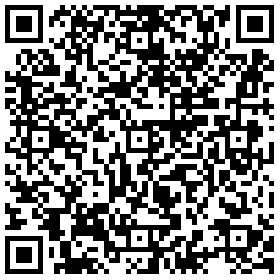 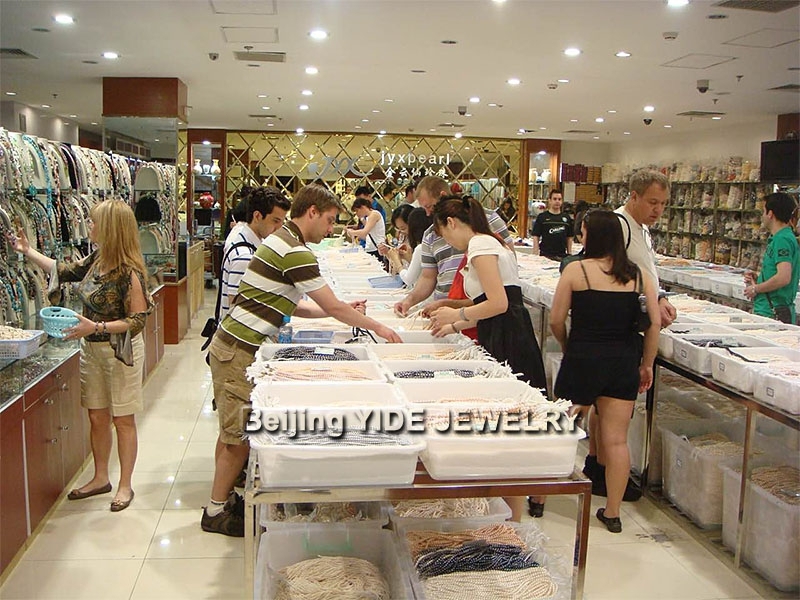 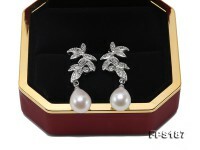 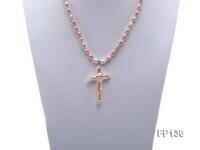 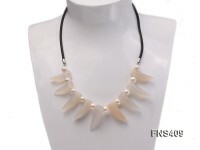 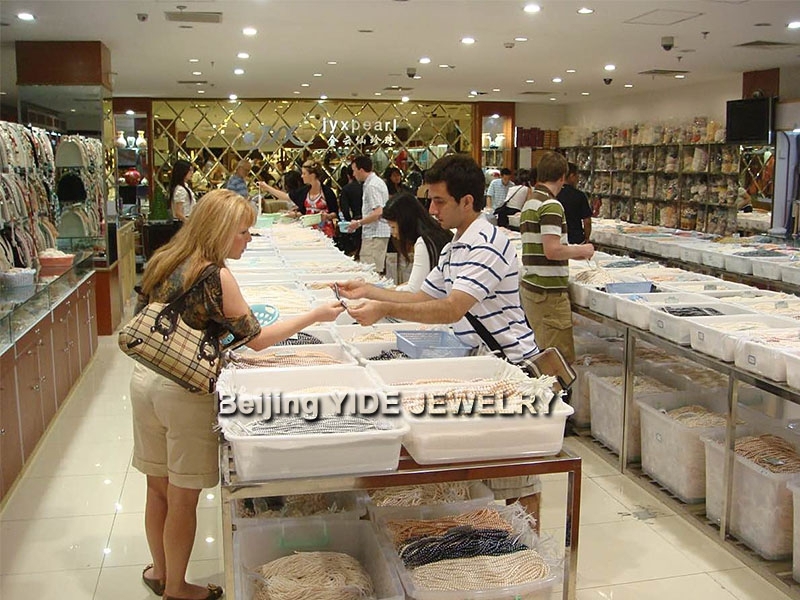 This necklace is of high price-quality ratio, and it will give you every satisfaction.